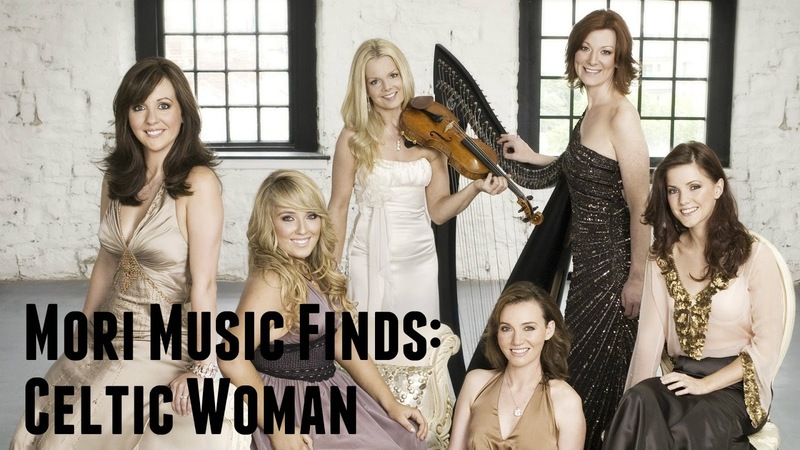 Today's Mori Music Find is Celtic Women. This performance group from Ireland is made up of various talented women, who sing, dance, and play various instruments. Together they play beautifully made versions of various Celtic sounding songs. The group cycles through members and as such have had many different members over the years. Although I'm less of a fan of their newest works, they've still remained one of my favorite groups of all time. I was lucky to be able to see them in concert a few years ago and the pure beauty and excitement they brought to the stage was amazing. I smiled so hard my cheeks ached! Have you ever heard of Celtic Women? If so, how did you like them? If not, I hope you enjoy! Happy listening! 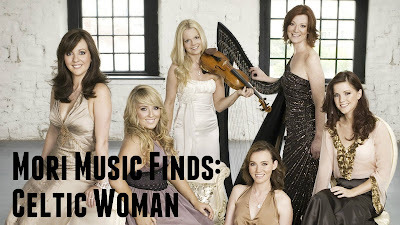 I've heard some Celtic Woman from my mother, sometimes there a bit too dramatic for me, but I think there a cool band. I hope you continue this blog in 2019...I just found you! What's Up With Spamming the Mori Kei Hashtag?